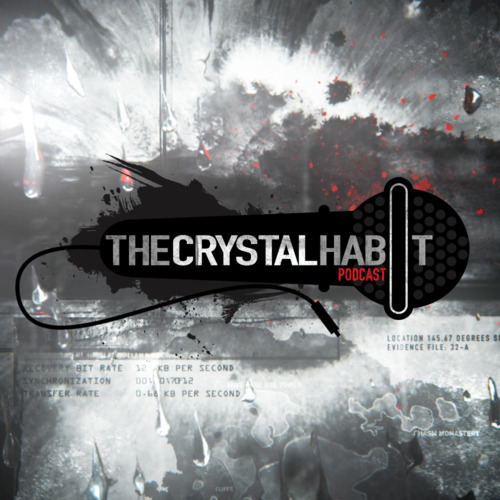 Crystal Dynamics Community Manager, Meagan Marie, dropped the second official Crystal Habit Pod-cast on the Official Tomb Raider Blog today (pertaining to Tomb Raider (2012)). As well as discussion about various franchise and game-play related tidbits with Global Brand Director Karl Stewart and a representative from Eidos Montreal, the pod-cast also includes samples of the music heard in the Tomb Raider "Turning Point" cinematic trailer. Today's samples were available at a high fidelity of 320kbps; a similar quality to look forward to for the promised upcoming iTunes serial of the pod-cast. Also elaborated upon was the music that plays on Lara's headphones in Turning Point; apparently it was an original techno piece "whipped up" by in-house sound designer Alex Wilmer. Ambiguously, Stewart jokes that Crystal may even release the piece as a treat for the fans. The composer for Tomb Raider (2012) is expected to be announced later in the year. I wish there was a full trailer soundtrack uploaded... Especially this epic part from 1:11 :D Fantastic soundtrack and amazing game! I agree, I am totally in love with that particular excerpt.